MSU's Alvin Ellis scored 12 points on just four FGAs, including a couple key baskets late to keep MSU within reach during desperation time. 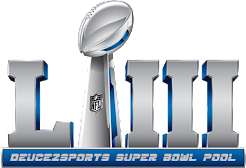 As always a team needs its role guys to step up in big games. The Spartans got great defensive efforts from Gavin Schilling, Russell Byrd, and Matt Costello. Neither Schilling or Byrd allowed a field goal (Byrd was responsible for two DFTMs), combining for 7.5 misses. 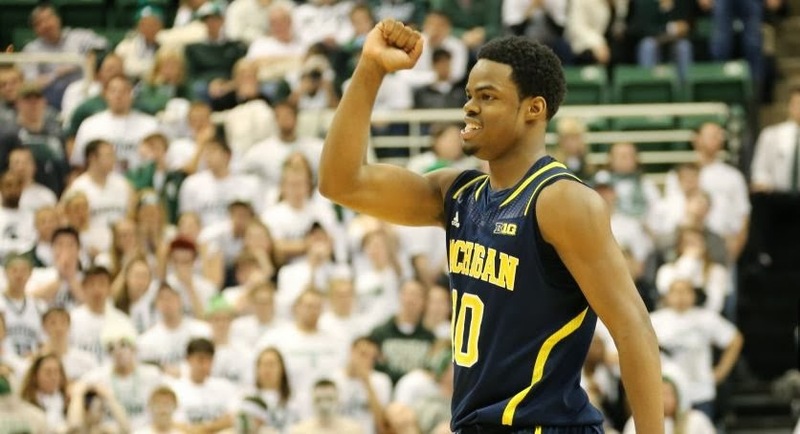 What stuck out about Byrd was he locked down Glenn Robinson III on the few possessions they were matched up and he forced Nik Stauskas into his only missed 3-pointer and some other off-target jumpers. Kenny Kaminski absolutely had a night to forget. Not only was his offensive contribution on offense zilch but he was horrific defensively. He had a game-worst 139.3 DRtg and was brutalized by whoever he guarded (2 DFGMs vs GRIII, 1.5 DFGMs vs Stauskas, 1 DFGM vs Walton and 0.5 DFGM vs Caris LeVert). Some of it might have been bad luck but it wasn't as if KK was always in his man's face (see going UNDER a screen set for Stauskas which resulted in a - surprise! - swished 3-pointer. 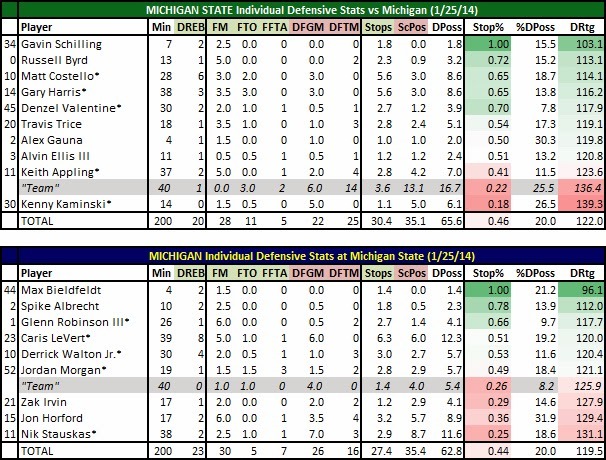 Now, Izzo actually said Kaminski was okay defensively at his Monday presser, especially on GRIII, but the numbers don't lie; Michigan made 22 field goals and Kaminski was responsible for five of them (22.7%). After the game Tom Izzo said if Gary Harris wasn't the Big Ten Player of the Year front runner because of his sensational two-way play he would love to meet the player who is. Harris allowed three of Satuskas' hoops - most made despite great, in-your-face defense by Harris. What made it a special effort was not only 3.5 forced misses but three turnovers that turned into great transition opportunities for the Spartans. Throw in 38 minutes played, the final five likely on gassed legs and its that much more spectacular. Caris LeVert had the tough assignment of guarding Harris for much of the first half. Harris, who made six first-half field goals made three against LeVert and three others that were credited to Michigan as a team (off turnovers, fast breaks, etc.) LeVert was also responsible for 1.5 Harris makes in the second half. Still, despite his eight defensive rebounds being the main factor his DRtg wasn't penalized as much he really did a tremendous job all night. Most of Harris' makes were undefendable and LeVert made it difficult for anyone else to get many scoring opportunities. Most importantly, how many touches did Harris have in the final two minutes? A quick think back has the count at one - the 3-pointer that made it 77-73 late. If Harris had touched the ball more late maybe it's a different outcome. A lot of that credit has to go to LeVert's ball denial.